Do you send reports?Of course! We want you to feel comfortable ordering from us, so we give you a report of every link built. 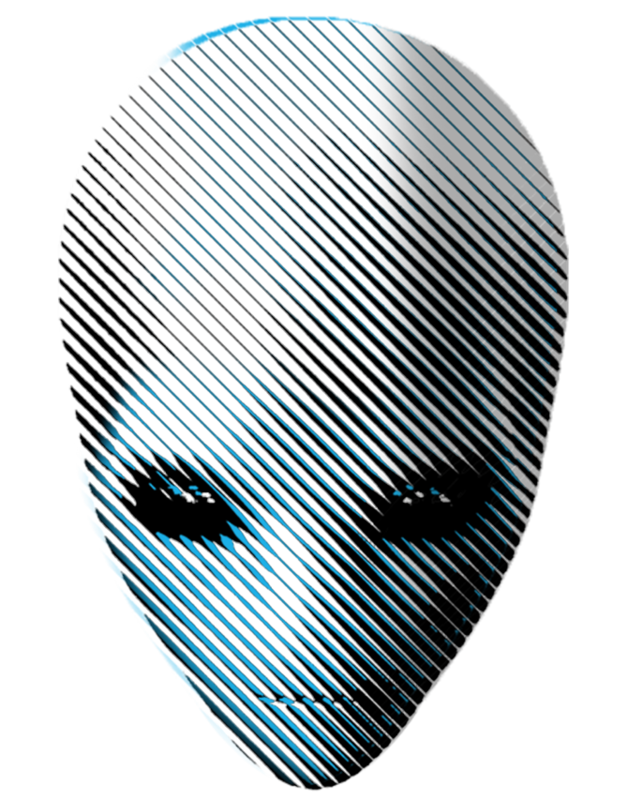 ALIEN PLAN BOOST YOUR SITE TOP 3 ON GOOGLE BEST LINK PYRAMID is ranked 5 out of 5. Based on 1 user reviews.